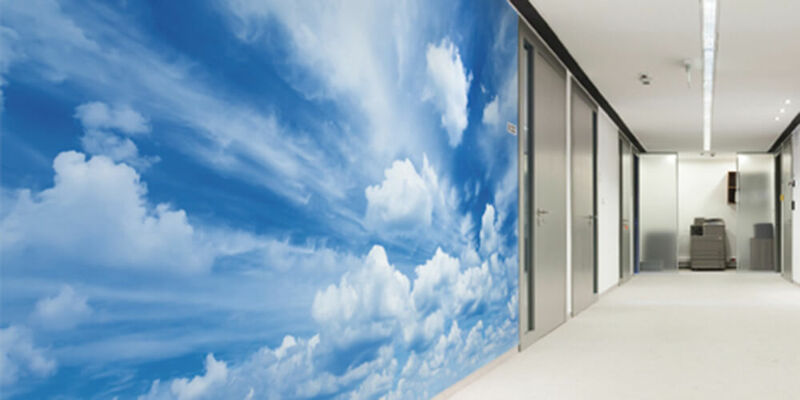 Create inspirational hygienic spaces using BioClad’s digital print wall cladding service. Whether it’s images, text or graphics, our digitally printed wall cladding can transform the design aesthetic of a project without compromising on hygiene. PhotoClad’s digitally printed wall cladding is perfect for branding hygienic areas with a company logo or slogan in customer-facing areas such as reception, point of sale or waiting rooms. We are able to print any digitally produced image as part of your cladding solution while maintaining its antimicrobial qualities. Providing a long-lasting, superior hardened finish, our hygienic cladding solutions have been tested and proven to reduce microbes by up to 99.9%. 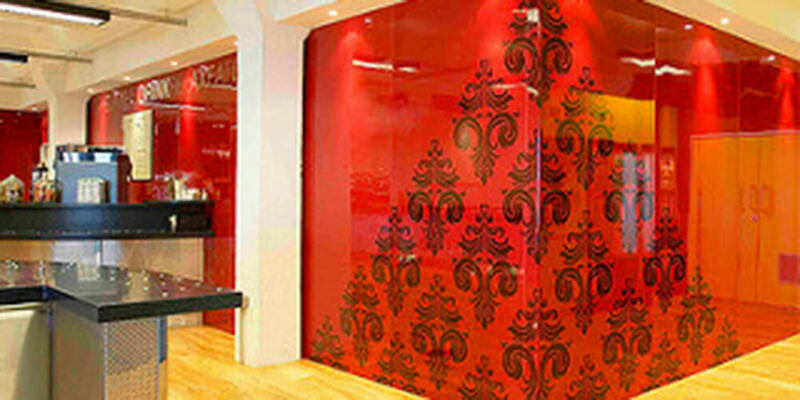 Hygienic PVC® Rigid Sheet Panelling 2.5mm thick in a variety of finishes.